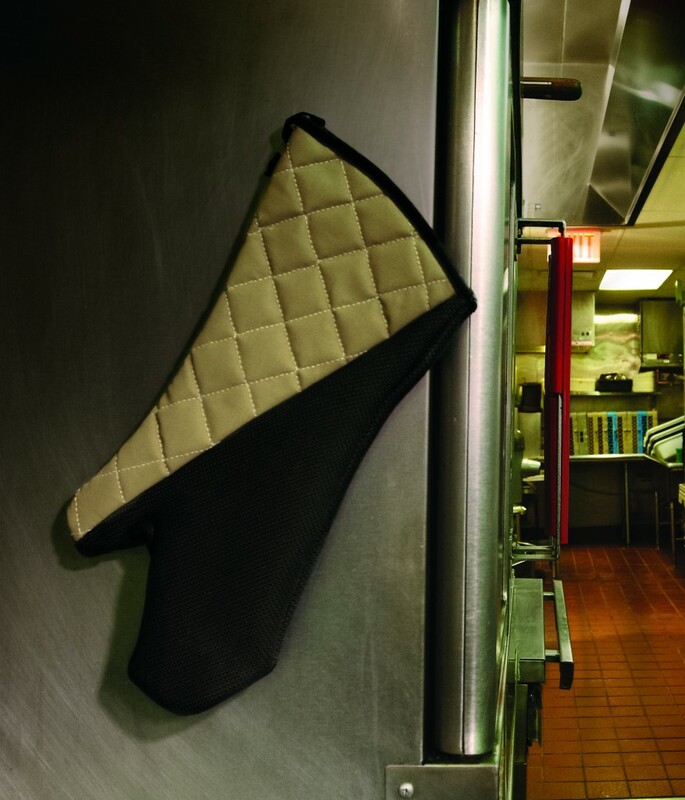 The FlexGuard Oven Mitt provides powerful heat, steam and liquid protection so operators are safe from most common hazards in the kitchen. 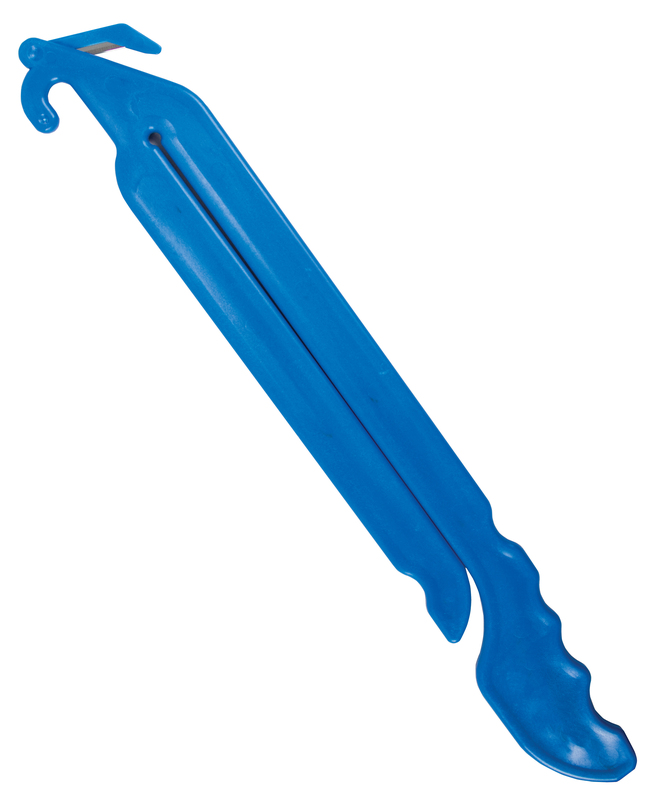 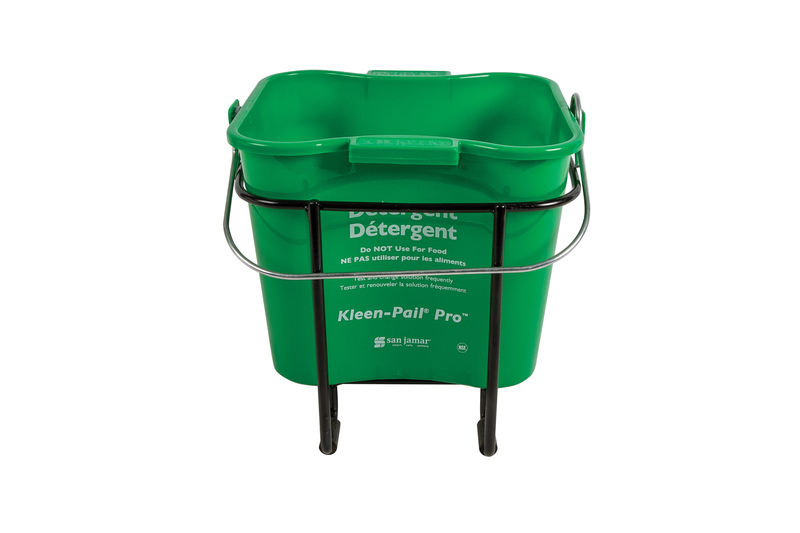 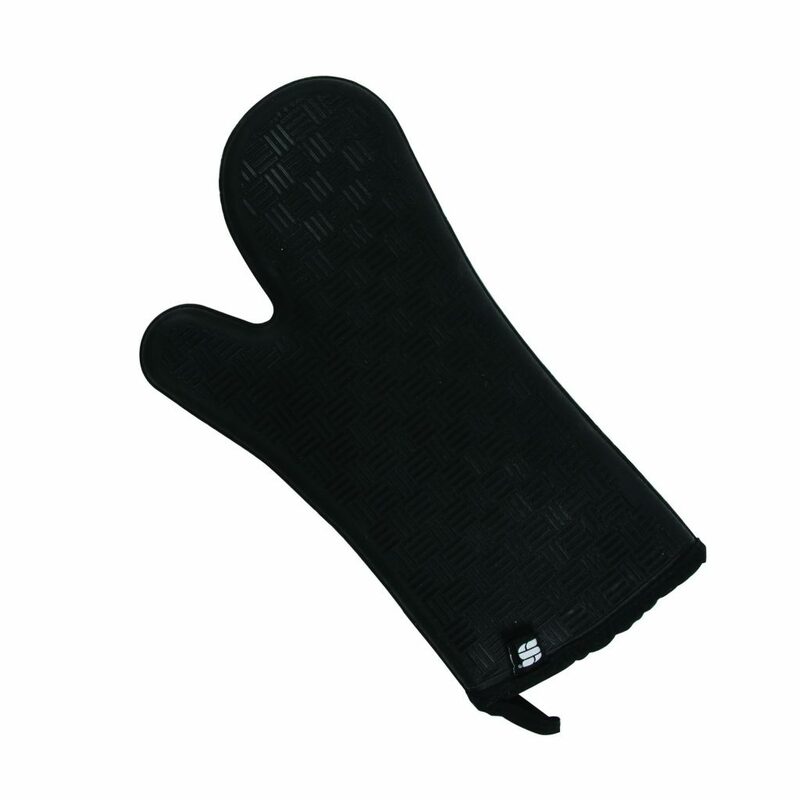 The seamless silicone construction is textured and flexible to provide superior dexterity and grip while in use. 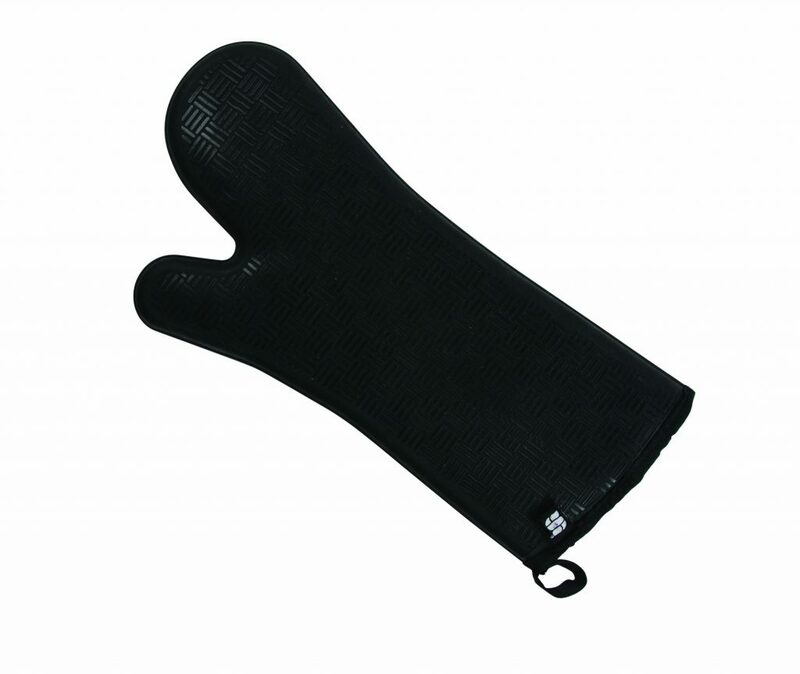 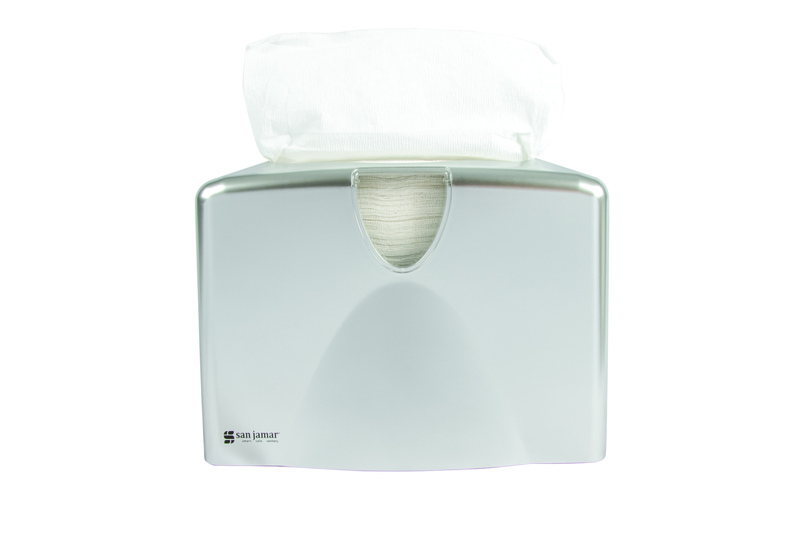 FlexGuard oven mitts are easy to wipe clean as well as being dishwasher safe for thorough care. 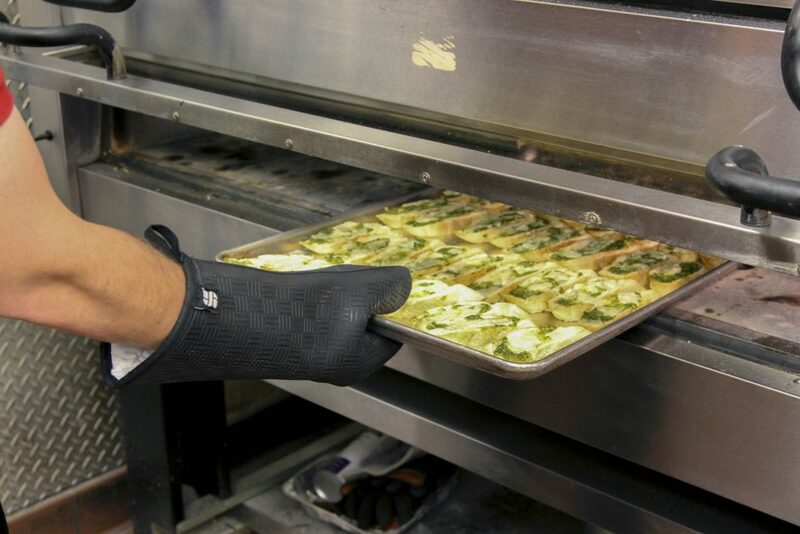 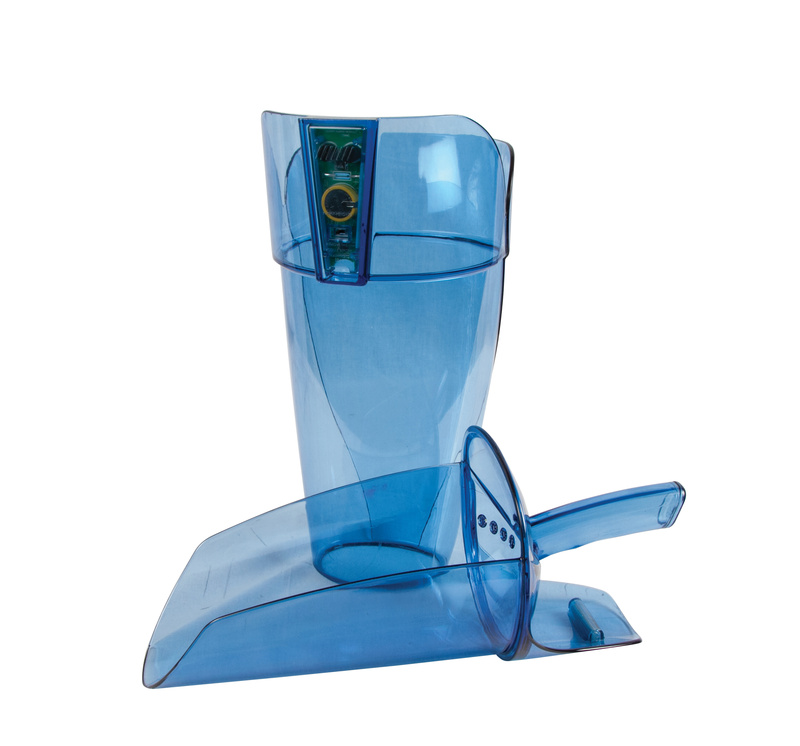 FlexGuard Oven Mitts provide the heavy-duty performance operators need to get the job done safely and effectively.